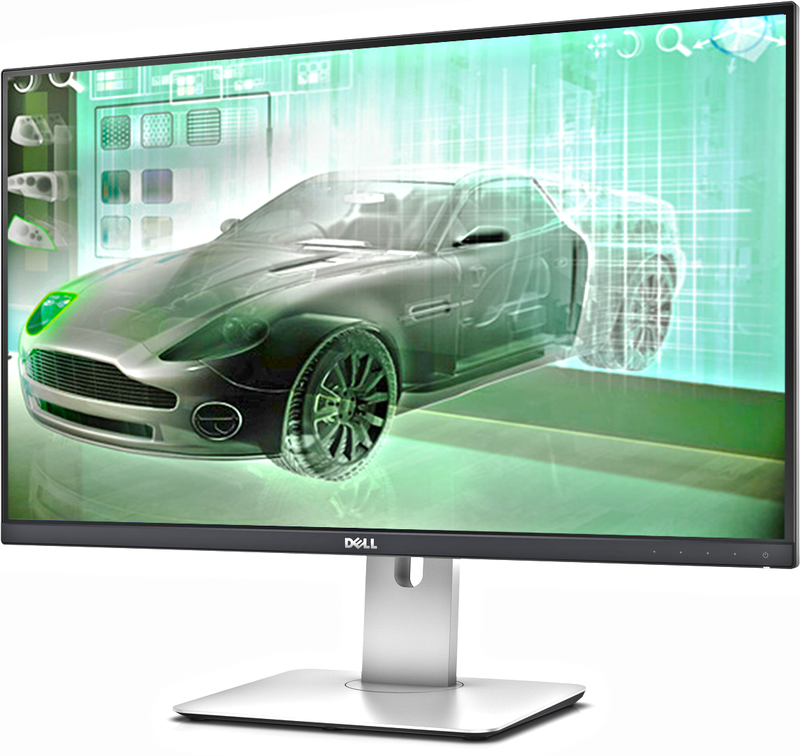 Your Dell UltraSharp 27 Monitor – U2715H is designed to be pixel perfect. That’s why if you find even just one bright pixel, we’ll replace it under our Premium Panel Guarantee. Should you need help down the road, this high-performance monitor also comes with a 3-year Limited Hardware Warranty and 3-year Advanced Exchange Service. 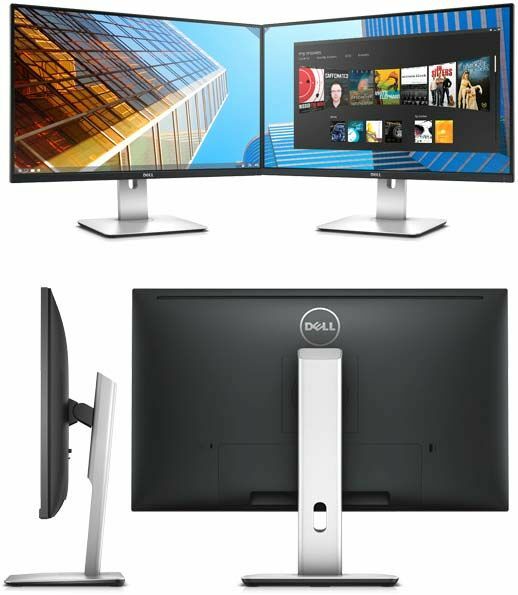 The Dell UltraSharp 27 Monitor – U2715H meets the latest regulatory and environmental standards. Made with eco-friendly materials, the U2715H is BFR/PVC-free (excluding external cables) and has an arsenic-free glass and mercury-free LED panel. Get the most from your monitor. Complete your Dell monitor experience. 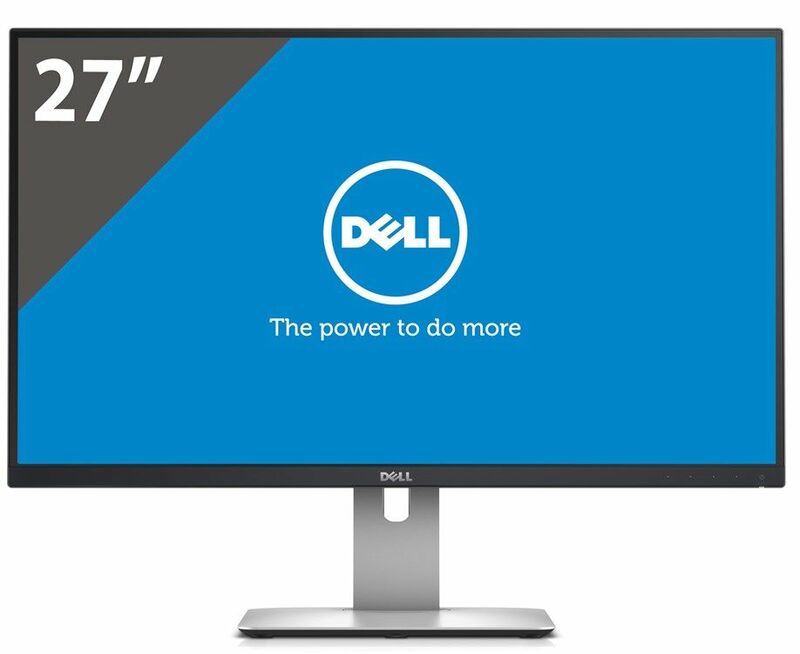 Your Dell UltraSharp 27 Monitor – U2715H is just the start. Look for these great accessories when finalizing your purchase. Add even more flexibility to your workspace. Keep your desktop neat, with both enhanced ergonomics and improved space utilization. Instantly enjoy stereo sound. Simply snaps snugly to the bottom of your monitor for rich, stereo sound. 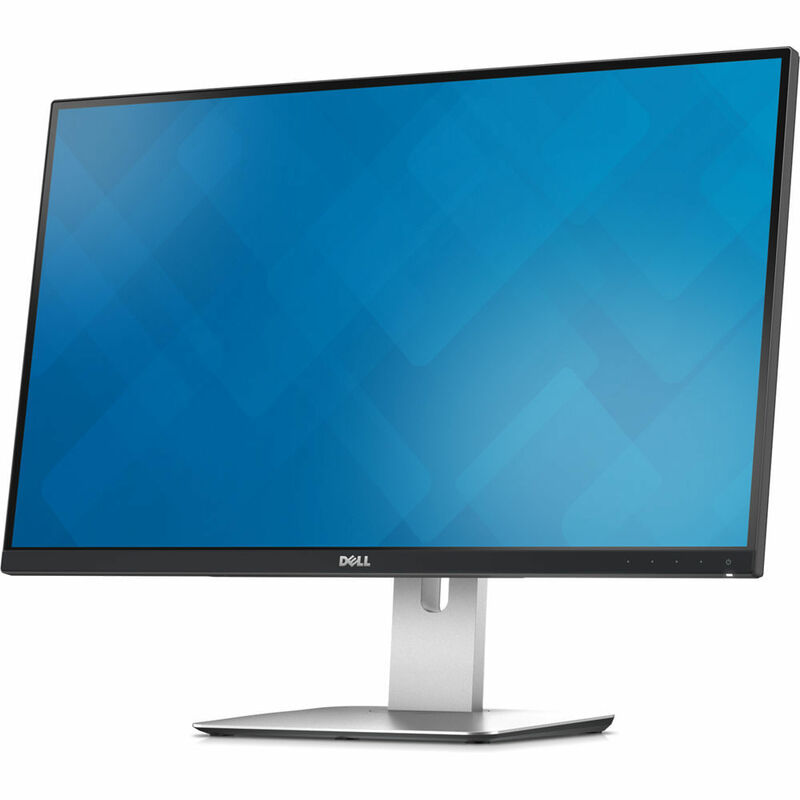 Because it is backed by a 3-Year Limited Hardware Warranty and Advanced Exchange Service, you can purchase your Dell UltraSharp 27 Monitor – U2715H with confidence. 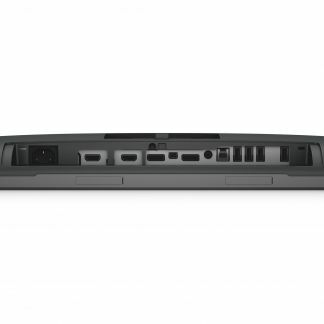 The Dell Premium Panel Guarantee allows a free panel replacement during the Limited Hardware Warrantyperiod even if only one bright pixel is found.